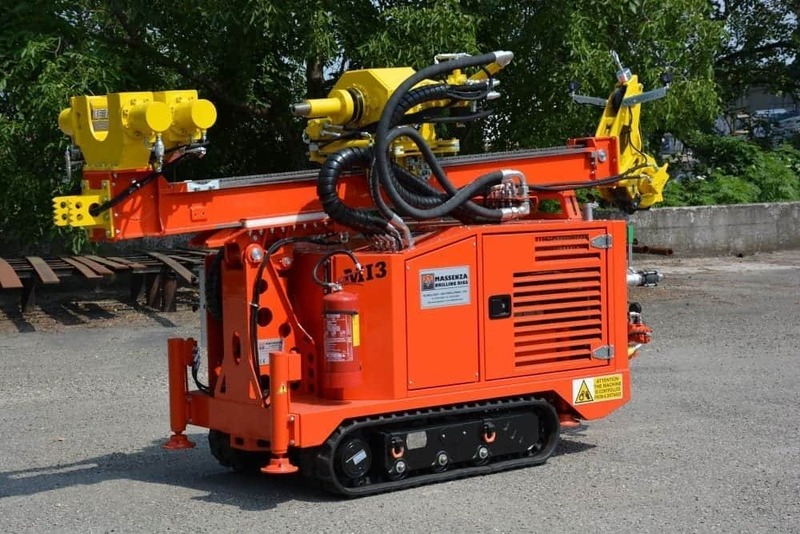 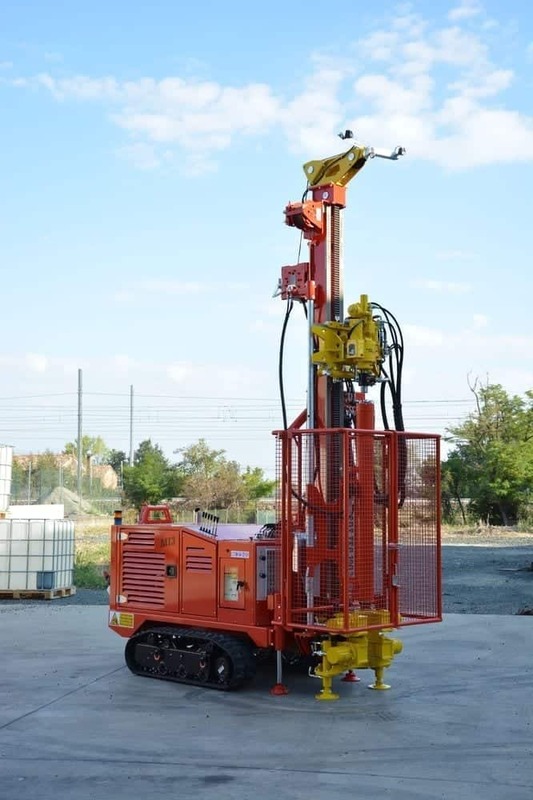 Massenza is pleased to announce the new MI3: a powerful, but super compact drilling rig for small water wells, geothermal applications, soil investigations, coring and micro piles. 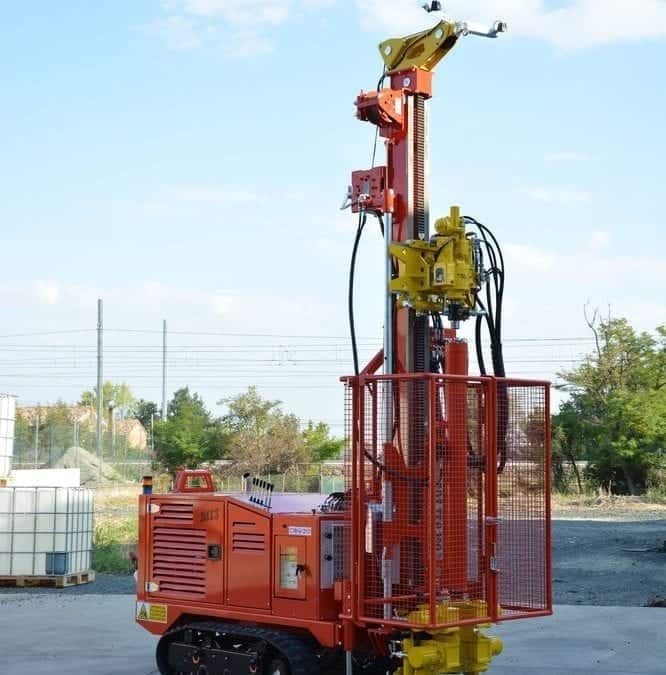 Solidly constructed and versatile the rig is designed for working safely with various drilling methods: direct circulation, down the hole hammer drilling and augering. 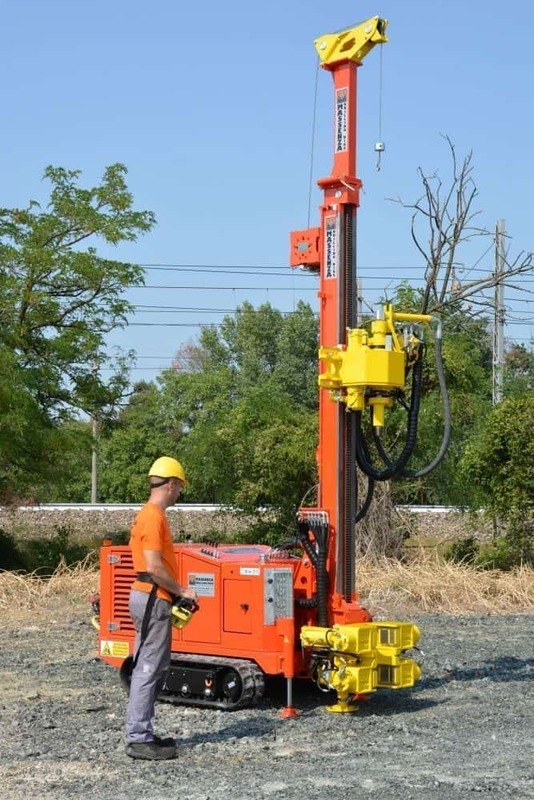 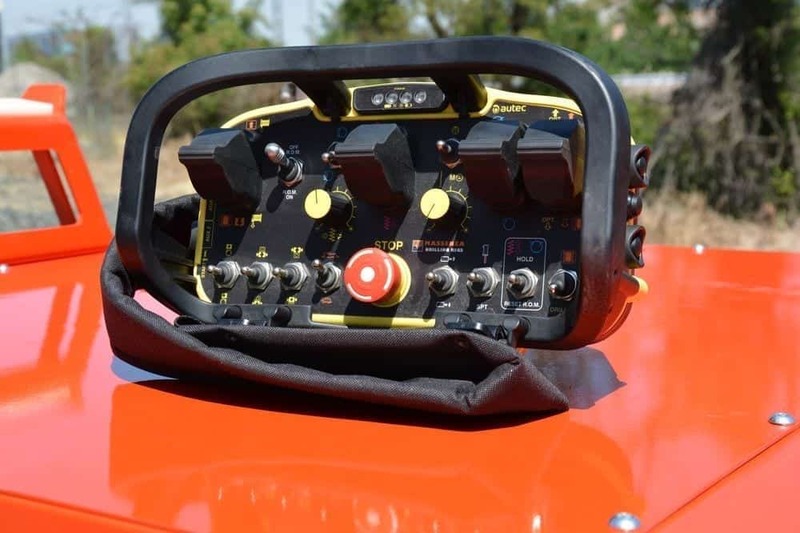 Thanks to the remote radio control the rig can be completely move from the ideal working position, for a perfect sight of the drilling movements. 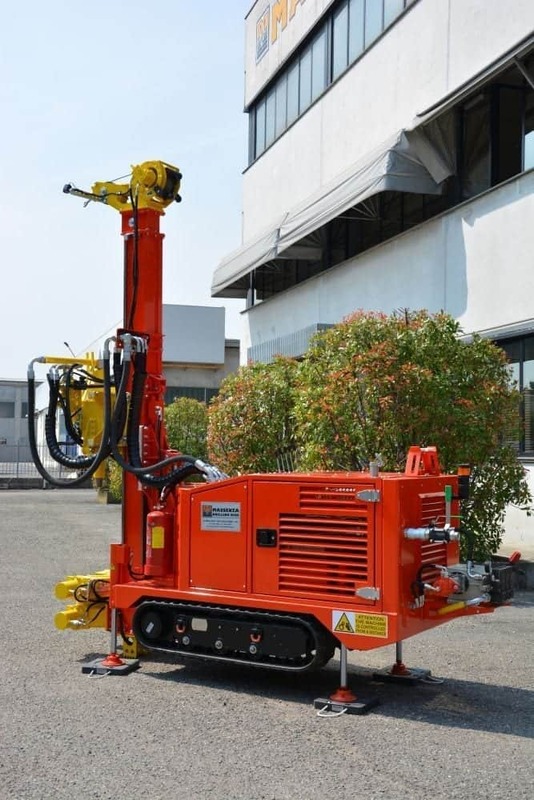 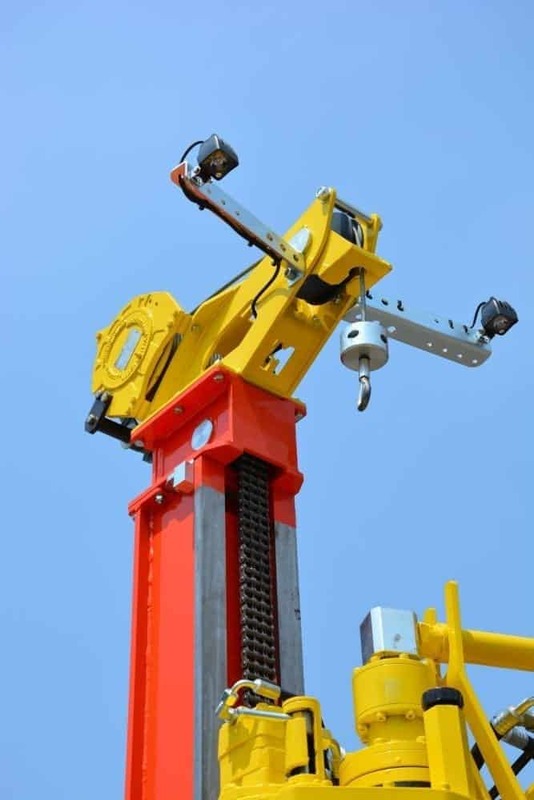 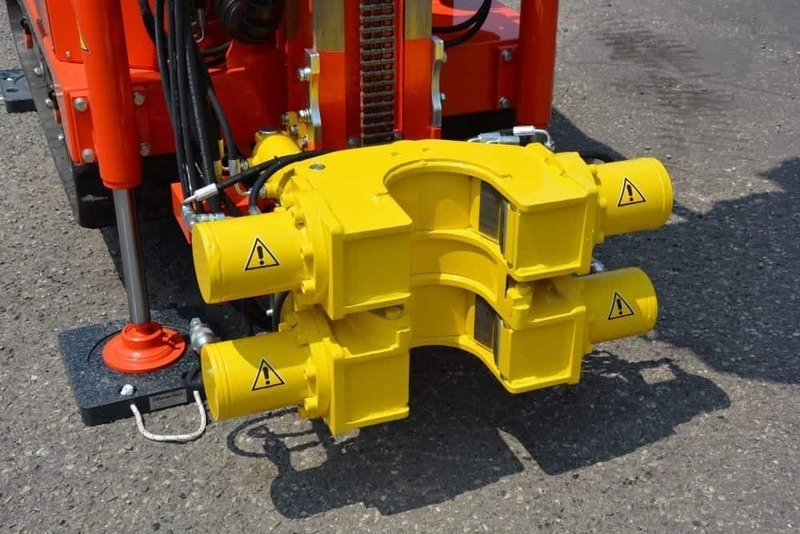 Numerous options, such as SPT device, hydraulic hammer, triplex pump, safety cage for EU countries and swing mast ± 35, are available to personalize the rig for every drilling requirements.